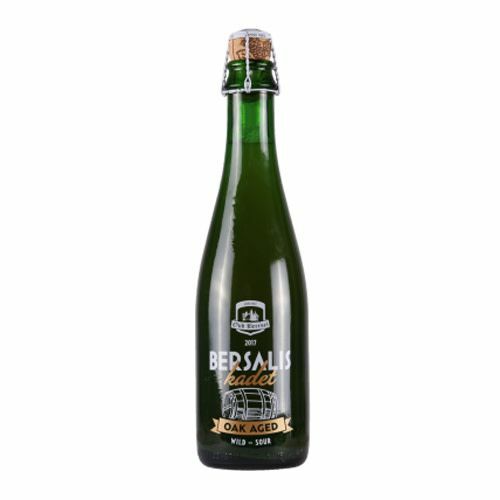 After 12 months of ripening in wooden barrels this unique beer undergoes a third fermentation in the bottle resulting in an optimal taste experience. 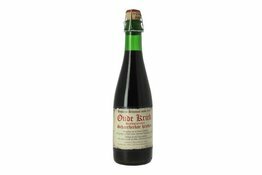 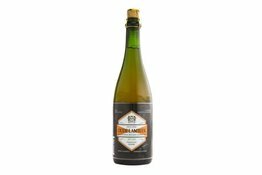 This is the result of blending black cherries lambic of different ages followed by a second fermentation in the bottle. 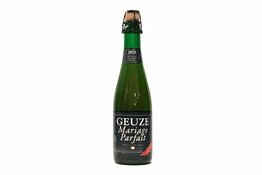 Storage is similar like geuze. 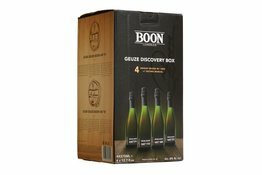 All bottles are champagne corked and can be reserved, in normal conditions, for more than thirty years.